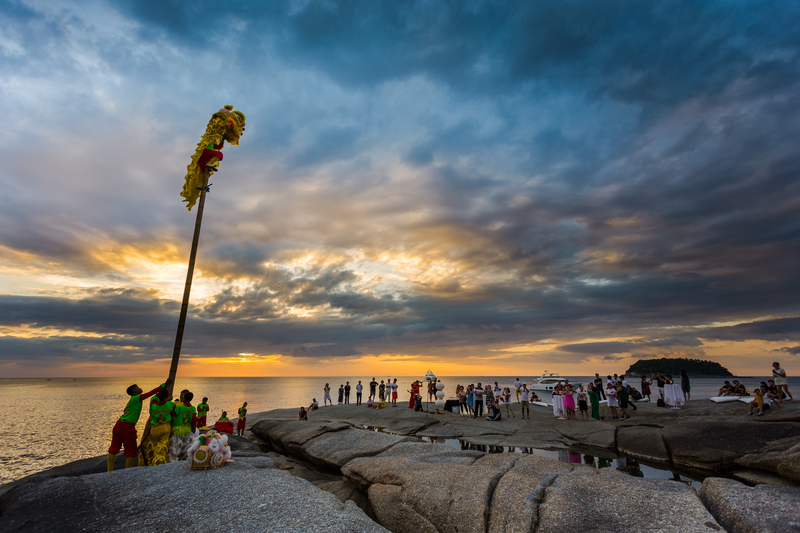 Chinese New Year celebrates family traditions, Kata Rocks welcomes the ‘Year of the Dog’ on 15 February 2018 with blessings of continued happiness, prosperity and sustenance. 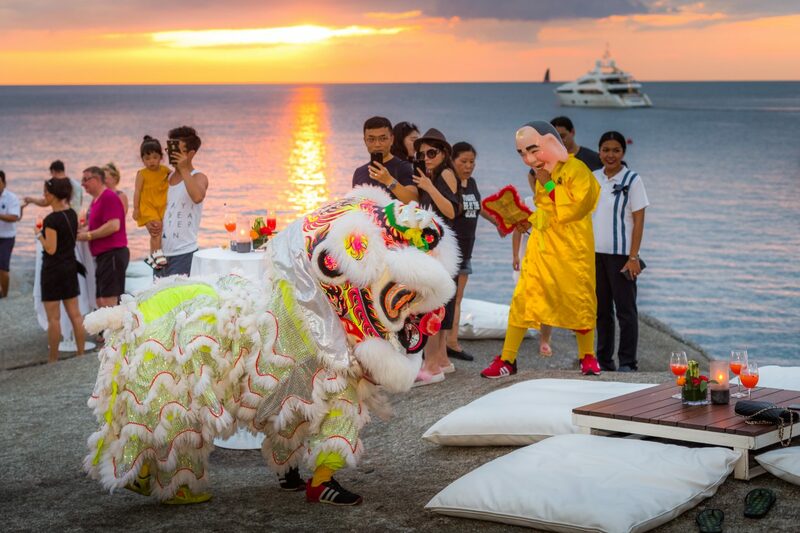 Kata Rocks is delighted to host Phuket’s most exquisite and luxurious Chinese New Year experience that revels in these rich traditions. 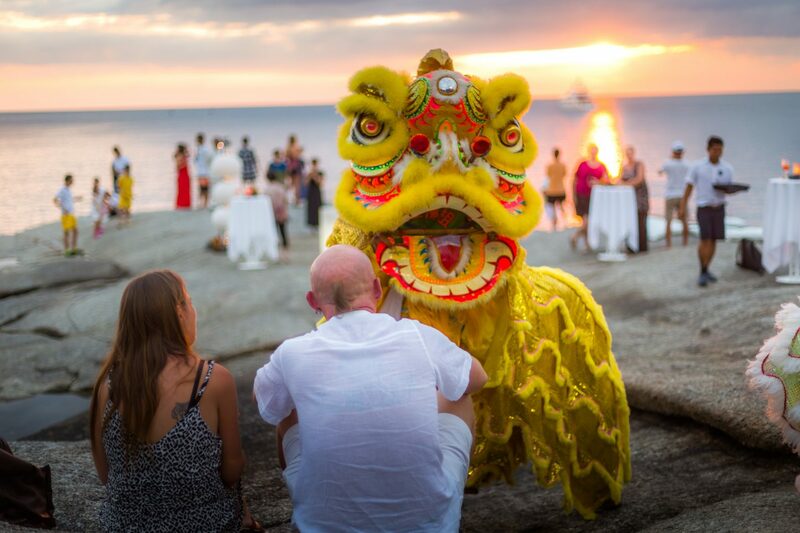 Welcome the arrival of ‘Year of the Dog’ at Kata Rocks starting at 5.30pm with sunset cocktails ‘On The Rocks’ and a traditional lion dance followed by the delicious Chinese inspired dining experience at 7 pm at The Oceanfront Restaurant. 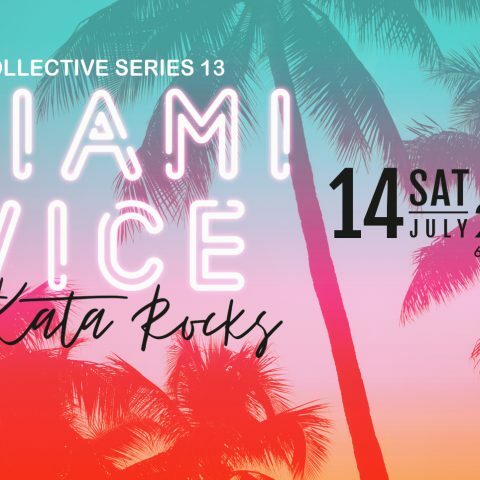 Reserve your table and raise your chopsticks before tucking into Kata Rocks’ four-course ‘family-style’ set menu. 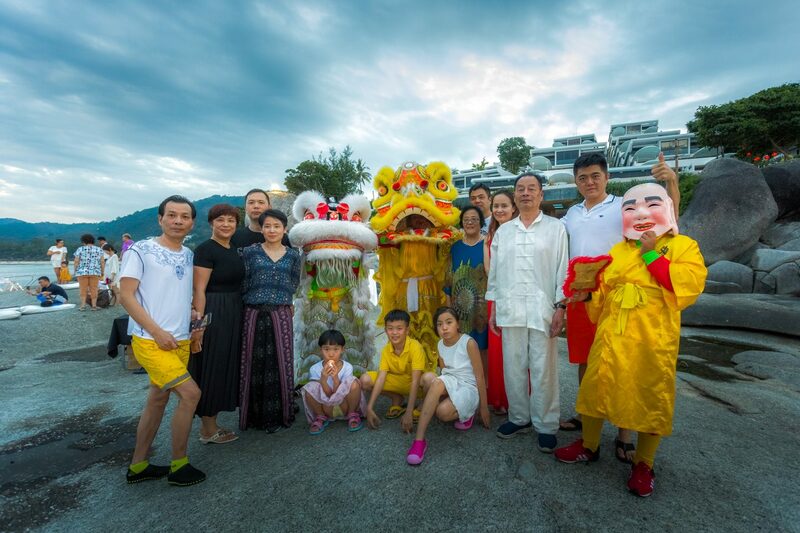 The sumptuous feast starts with a traditional Dim Sum basket, generous servings of deep fried shrimp with chilli and pepper, stir-fried morning glory and boiled pork dumplings, followed by double chicken and mushroom soup. 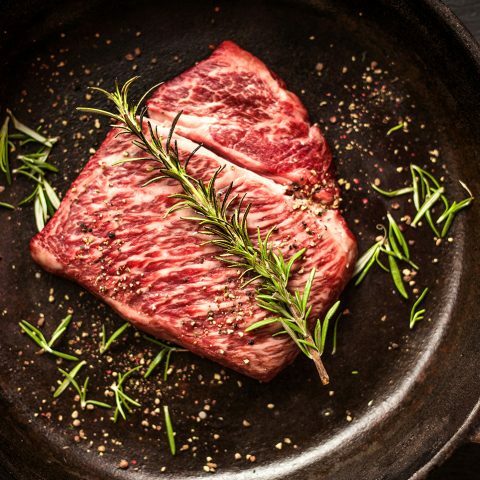 Then enjoy our family-style setting with stewed pork and five spices with bok choy, steamed sea bass with leek, chilli and ginger and our famous ‘Happiness Noodles’, stir-fried vegetables, mushrooms and egg noodles; finish the evening with fresh fruit and baked egg tarts. 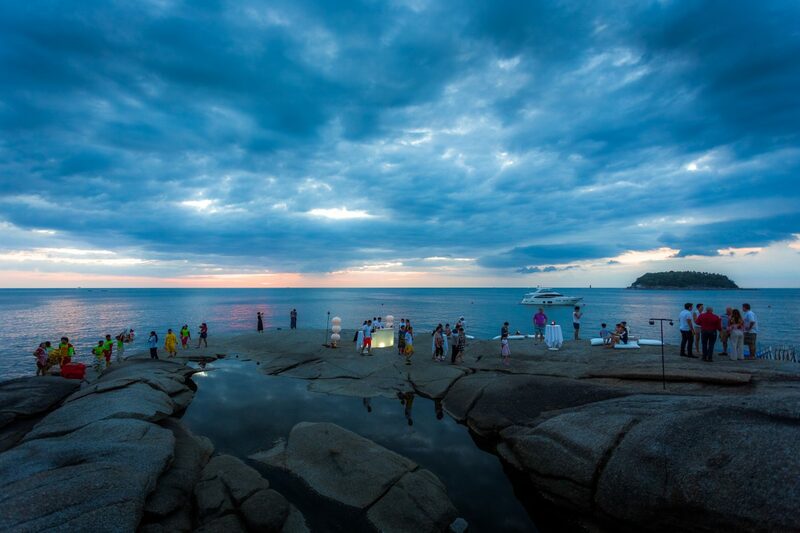 This auspicious set dinner is priced at THB 1,888 ++ per person. 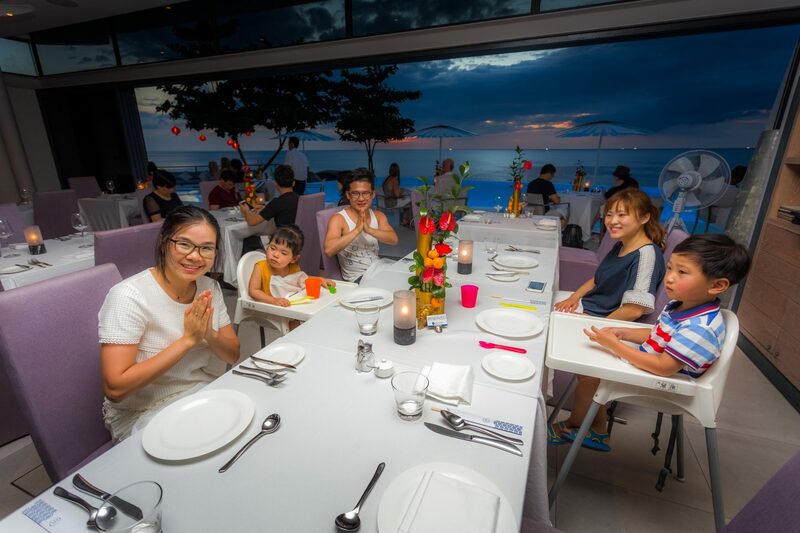 Guests can also enjoy the Chinese New Year Set Dinner in the comfort of their villa, priced at THB 1,988++ per person. 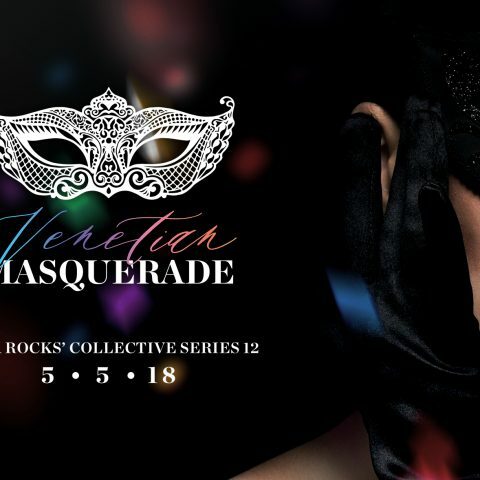 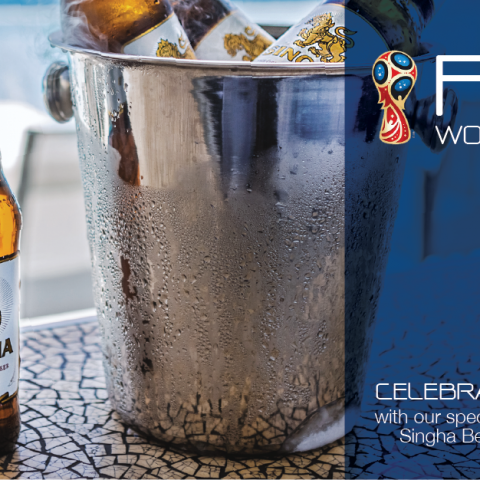 Tables are filling up quickly for this special event, for reservations and enquiries please contact dining@katarocks.com or call +66 76 370 777.